The CEO of MoviePass’s parent company, which is called Helios and Matheson Analytics, was awarded $7 million in shares last year. 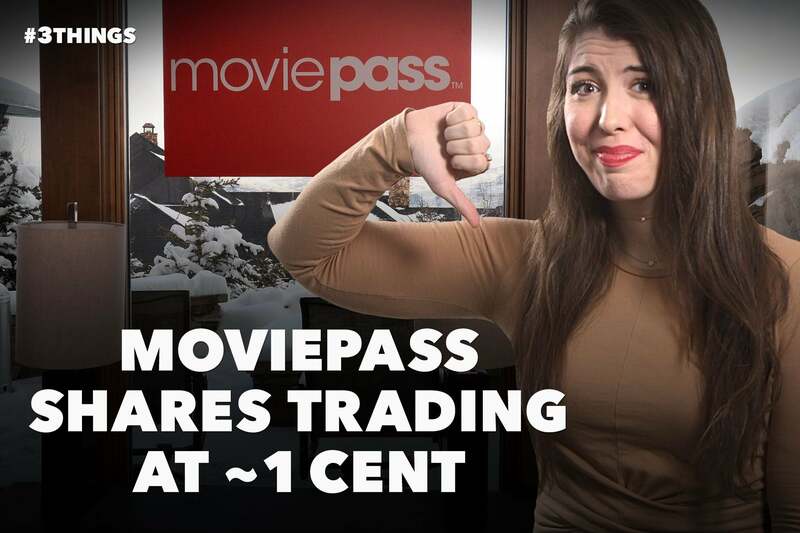 Now, about a year and a half after the company acquired MoviePass, those same shares are worth just $50. To put things even further in perspective: In December 2017, Helios and Matheson Analytics’s shares closed at over $2,800 dollars — now, they’re worth just over 1 cent. Google has announced that it will shut down Google+ in April — four months earlier than originally planned — due to a security flaw that could have exposed the profile information of over 52 million users, including names, ages, jobs and email addresses. In other privacy news, Facebook has filed several patent applications for tech that could calculate users’ future locations — as in, where you’re going and when you’ll probably be offline. In a statement, Facebook said not to take it as an indication of future plans, but the patents do show the company’s continued interest in advanced location tracking.